In Mexico, it is well known for its color and mild flavor; once sugar is added, it tastes somewhat like a more intense herbal and berry (cranberry, raspberry, etc.) 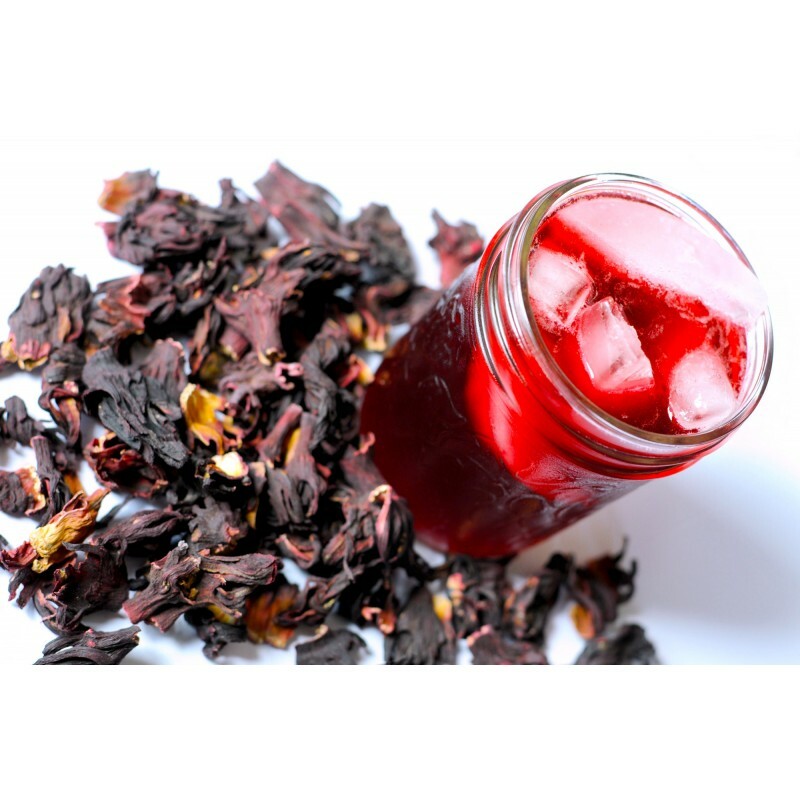 infused tea. 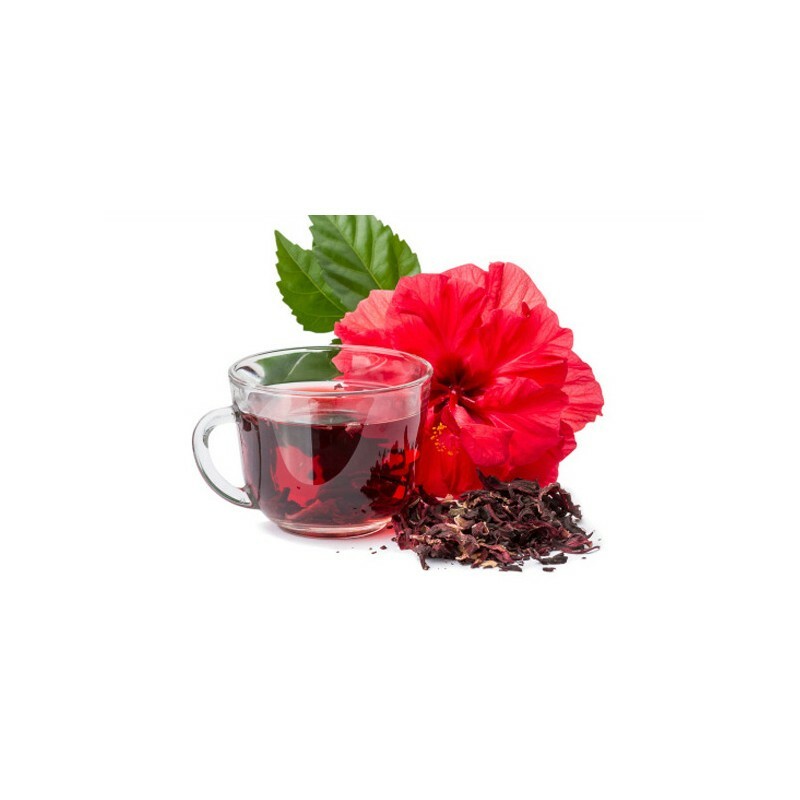 The hibiscus flowers are dried and lightly sweetened and they have a bit of a vegetable undertone that is not present in most dried fruits. 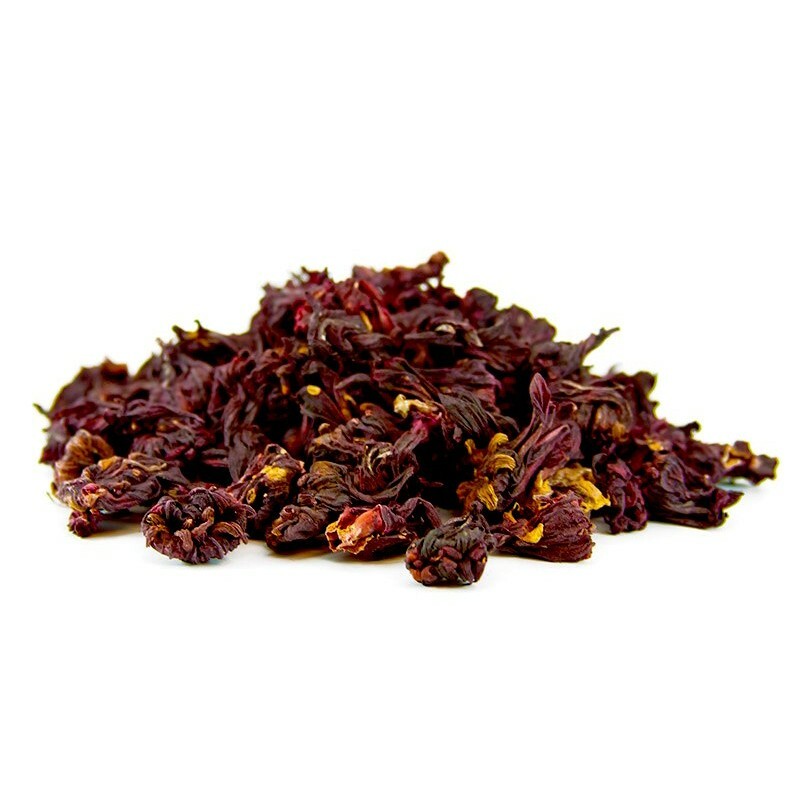 Dried Hibiscus Flowers create a beautiful and delicious infusion. Well-chilled and served over ice create the perfect late afternoon refresher. 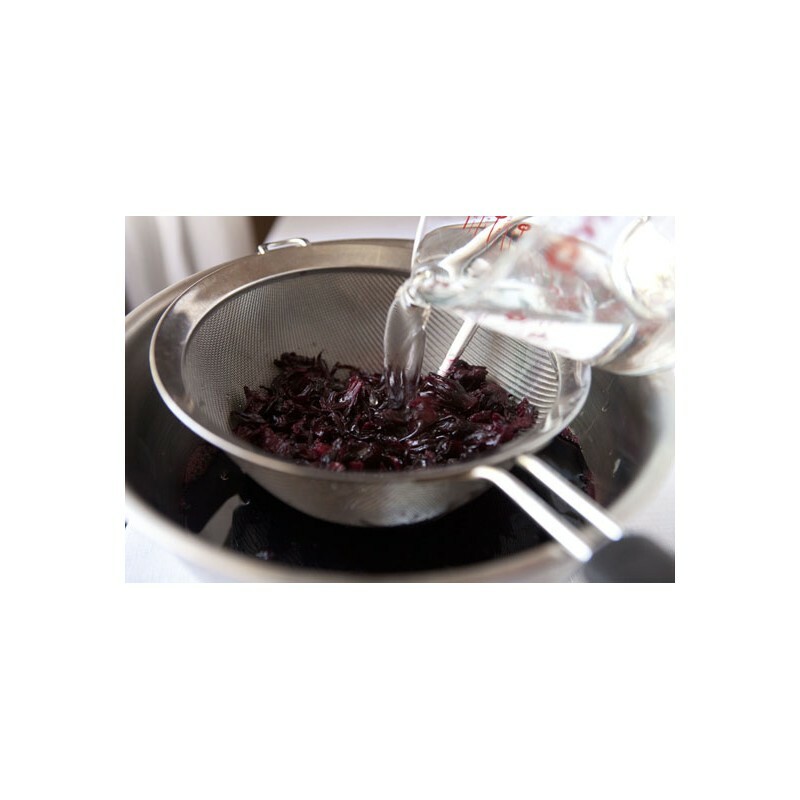 Other ideas: use the petals to infuse granitas, sherbets and sorbets or add them to salads.